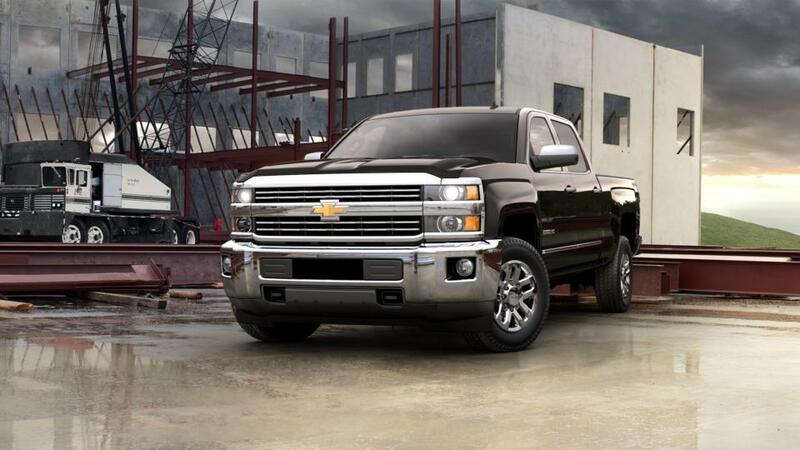 Still Searching for a used 2016 Chevrolet Silverado 2500HD Near Overland Park or Olathe? 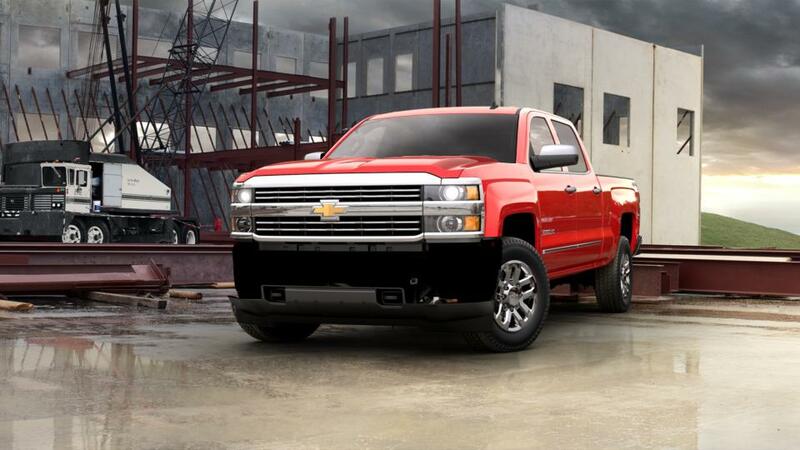 Learn more about the used 2016 Chevrolet Silverado 2500HD at Cable Dahmer Cadillac of Kansas City. Call 888-202-4773 or visit us near Overland Park, Olathe, and Lee's Summit to test-drive a used 2016 Chevrolet Silverado 2500HD today.